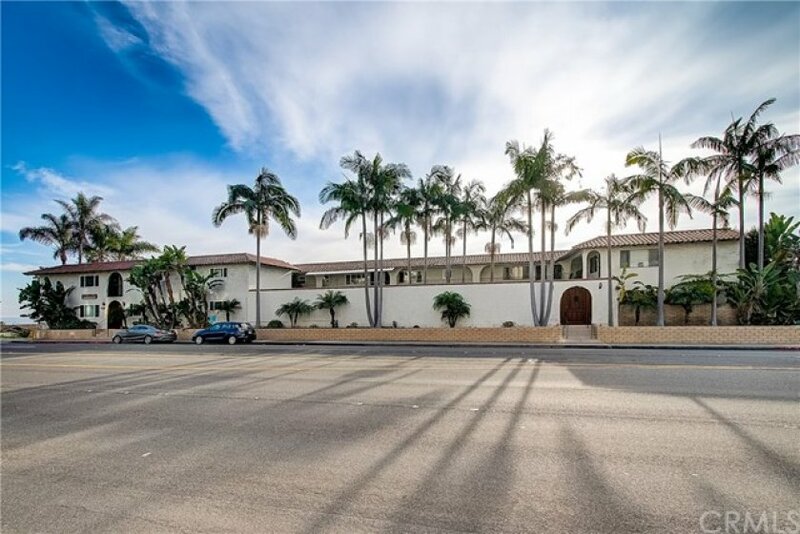 Back on the market as of March 8th at 11:44am, this Traditional home was originally listed on March 4th in 2018. 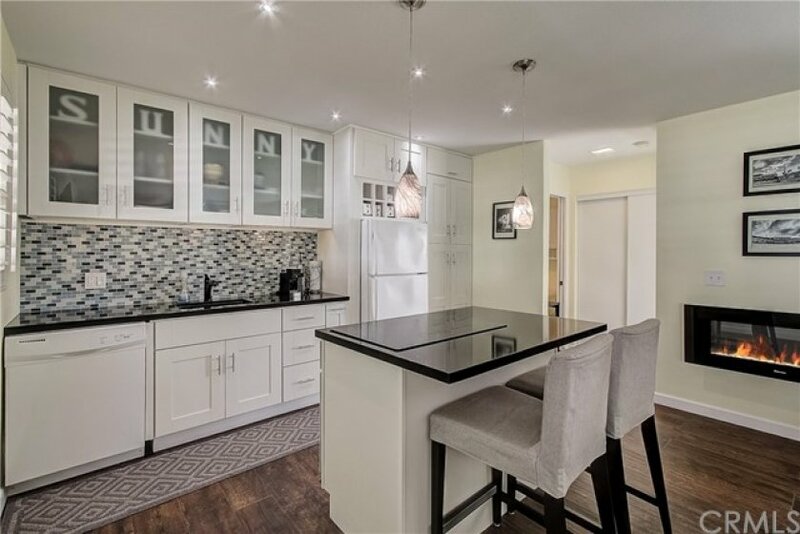 The property is being listed at a price of &dollar;714,900 , the same as its original list price. 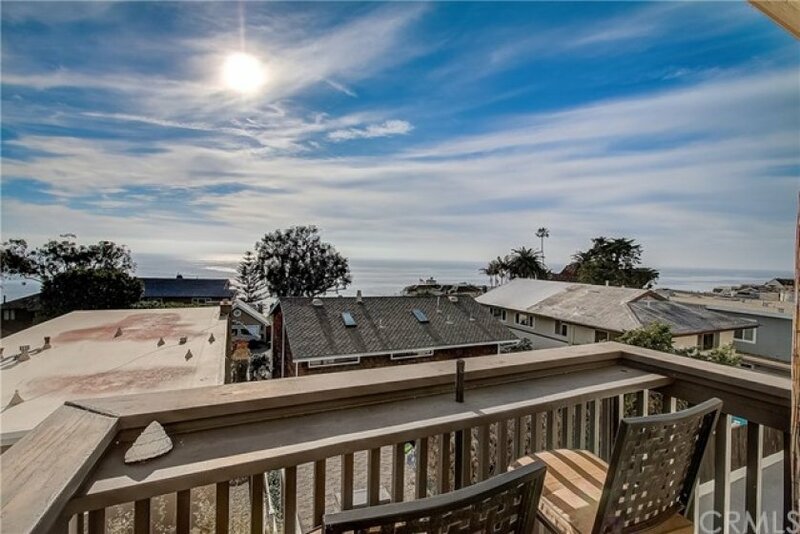 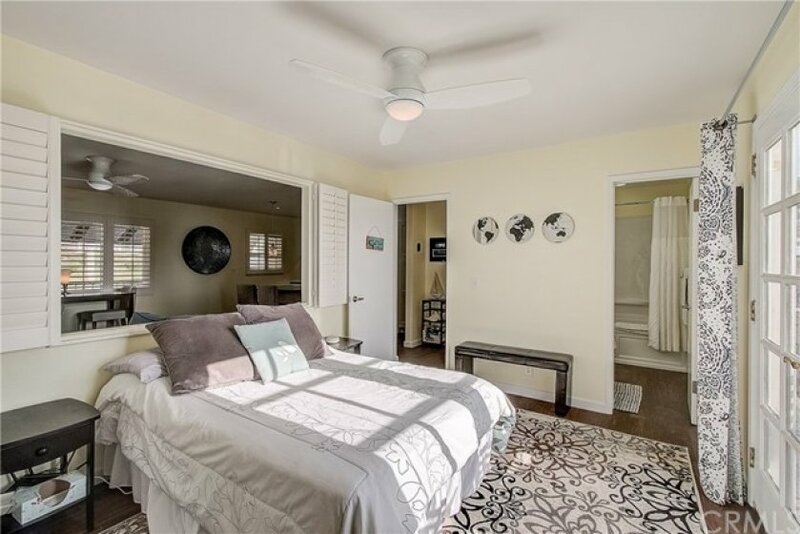 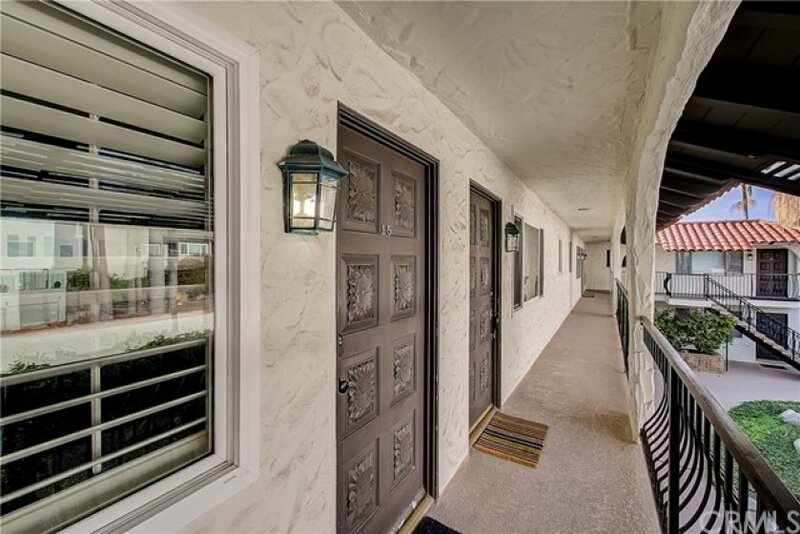 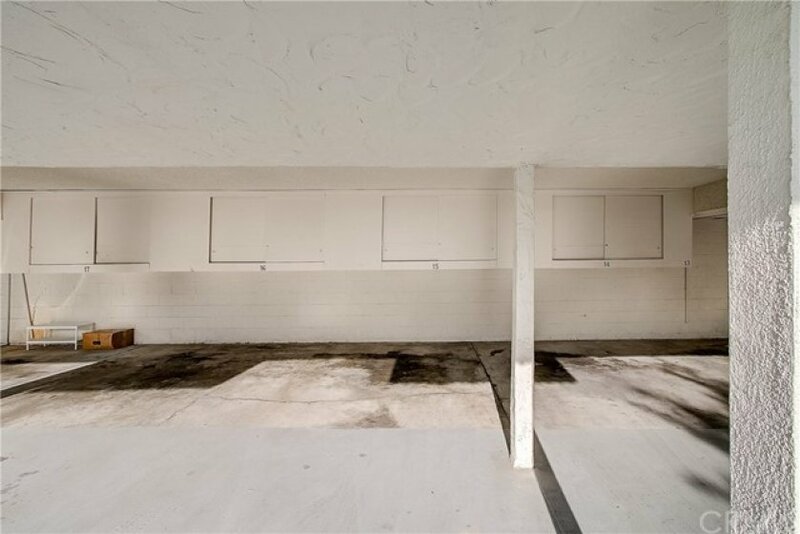 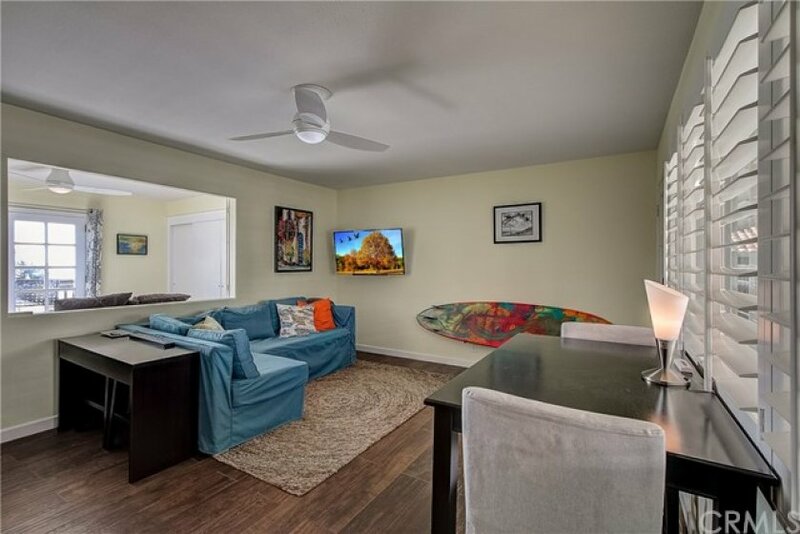 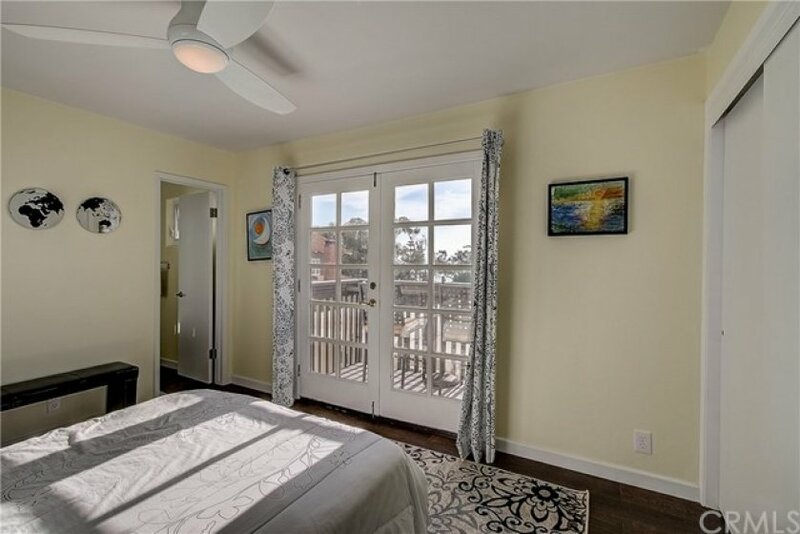 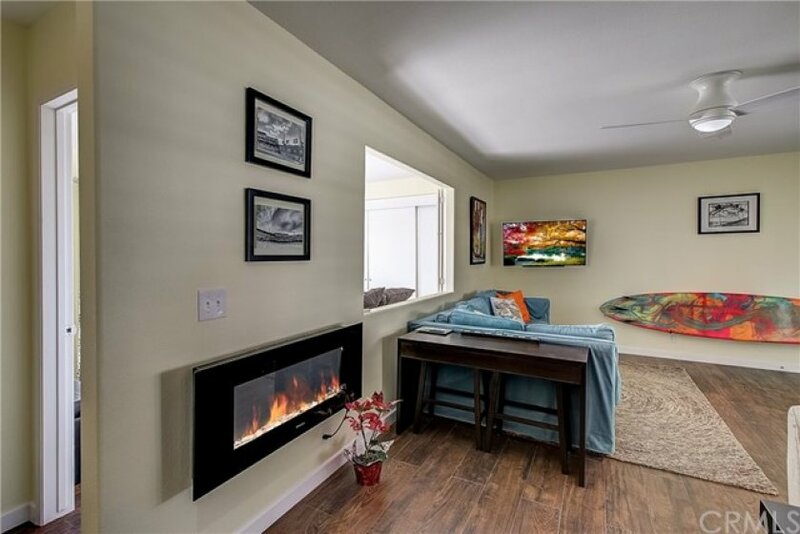 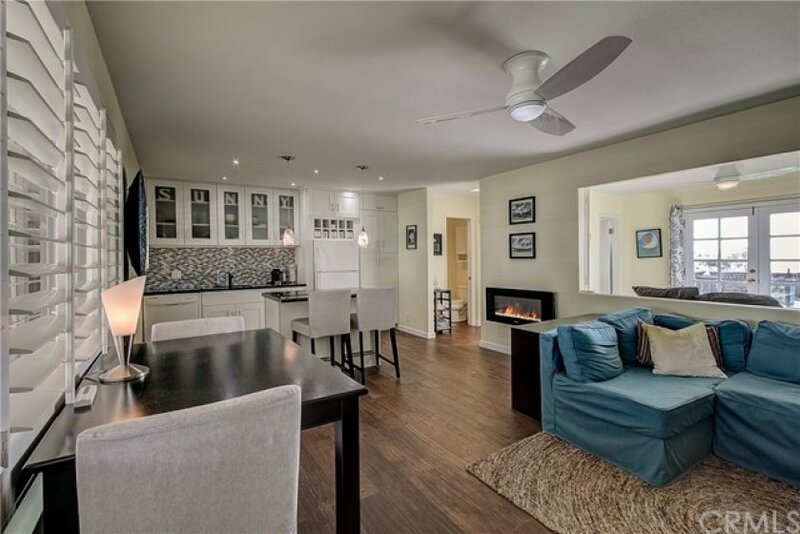 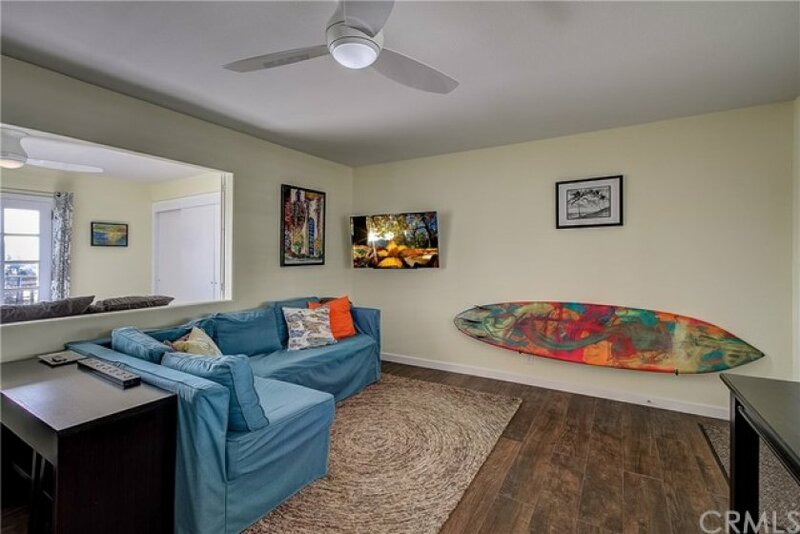 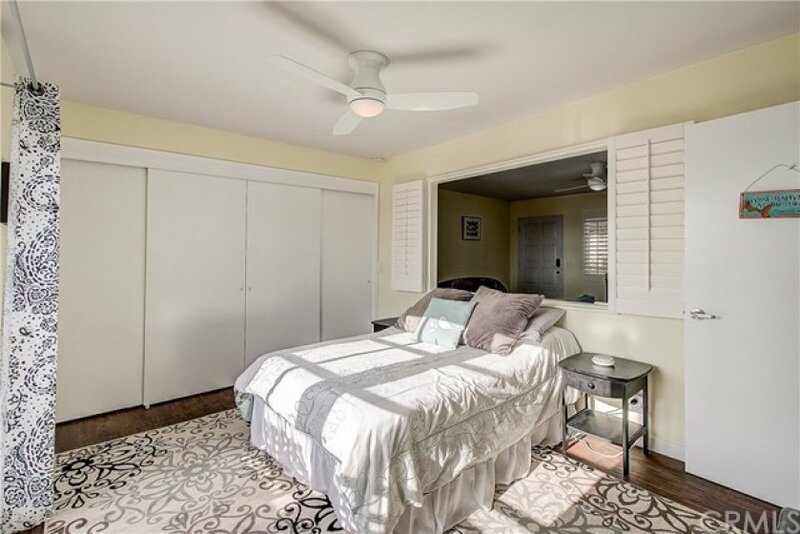 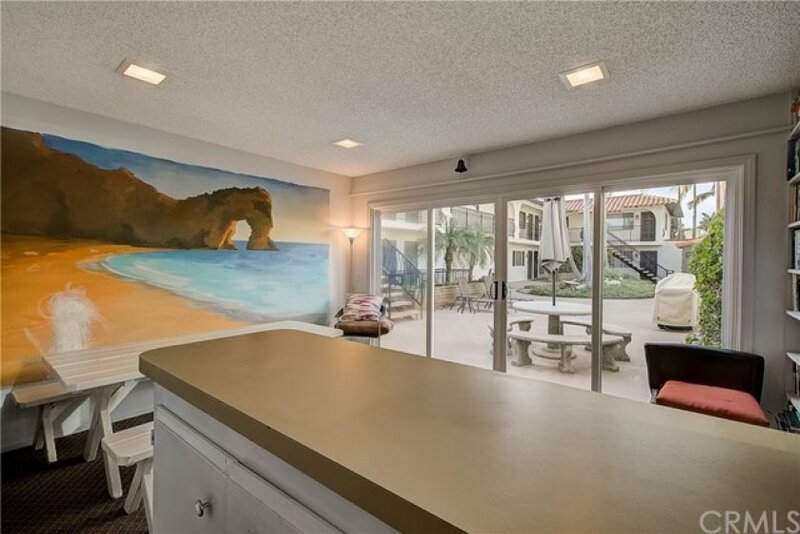 This 1 bedroom, 1 full bath, 1 half bath residence is located on Coast Highway, a prime area in Laguna Beach. 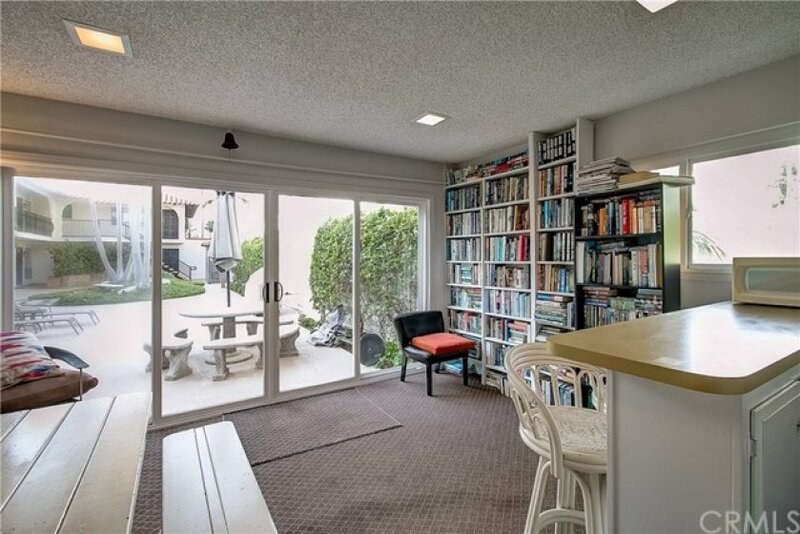 Originally built in 1972, this 2-story home sits on a 725 square foot lot.